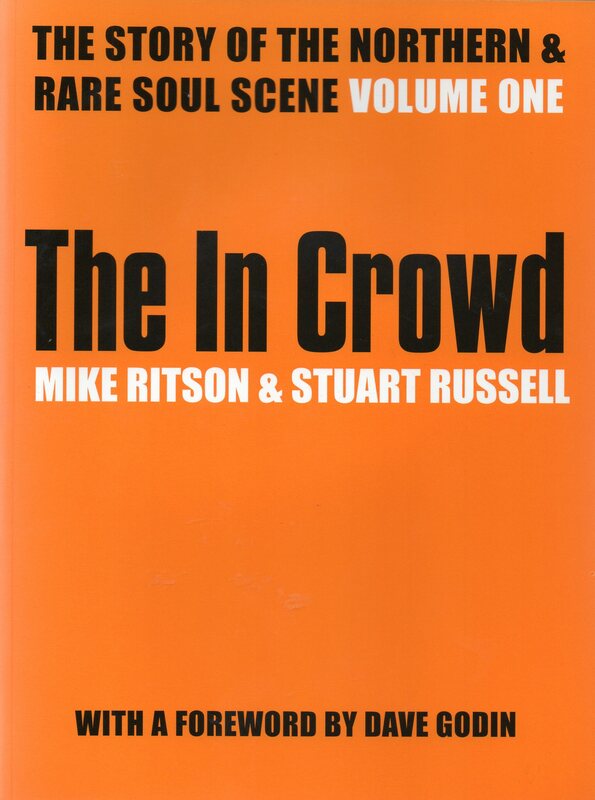 Description: The "In Crowd" charts and celebrates the extraordinary story of, what was once, one of the best kept secrets of the early '70s. 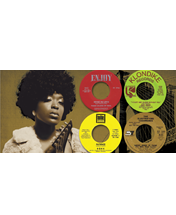 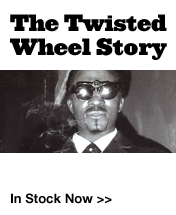   The book begins with the hip R&B collectors, mods and Motown fans who took the Golden Era of '60s Soul as a blueprint for this astonishing culture. 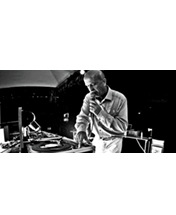 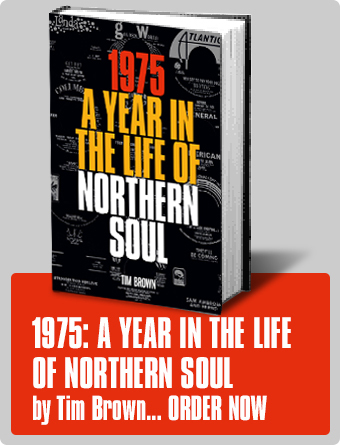  The foreword is written by soul journalist Dave Godin, credited with first penning the term Northern Soul.